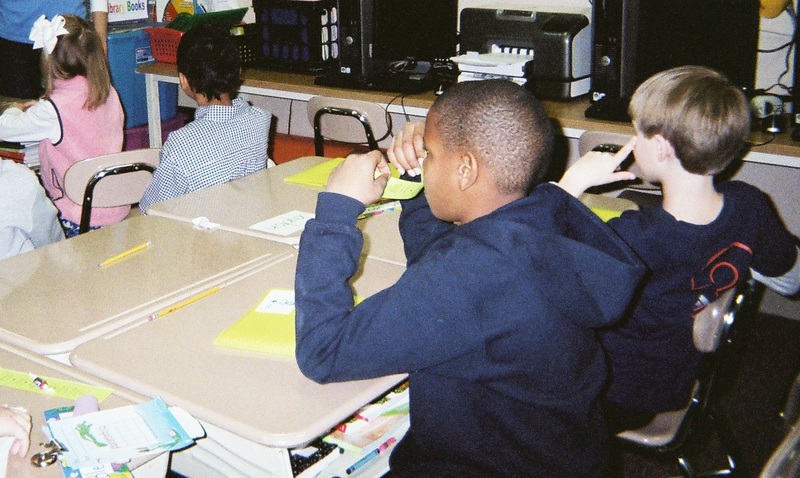 Home » Attentionology for K-5 Teachers » Put a Mask on Creative Learning! When was the last time you wore a mask? Ever put a mask on learning? Masks are age-old and universal tools for transforming children and adults into characters they want to be. about the world around them. …Meet Math Monster, a simple fan-mask, shown in my blog pic below. “Class, what shape is Math Monster’s face? What shapes shall we make his eyes, nose and mouth? 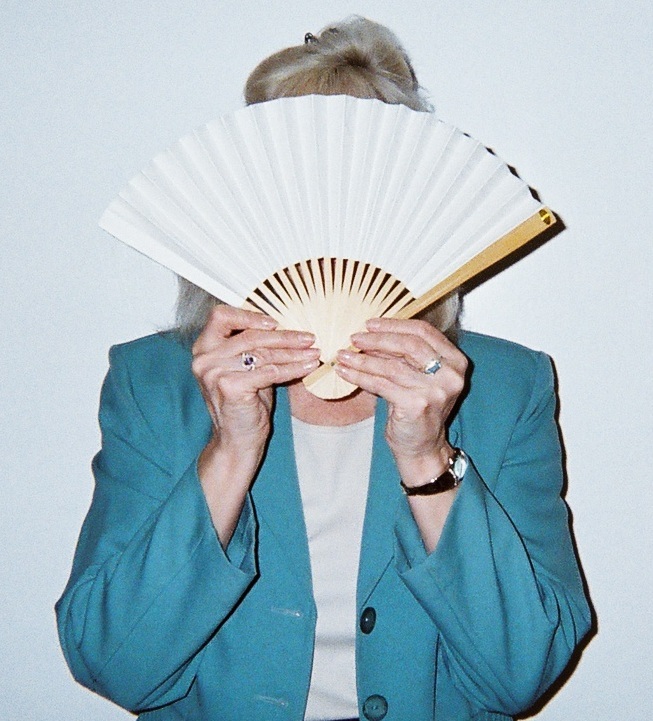 Putting a mask on learning math is as easy as hiding behind an unfolded paper fan, like you me doing see here. Paper fans are inexpensive and available in craft stores. Introduce your Math Monster by asking what shape his face makes (triangle). Use a loud “monsterish” voice, as you hide behind the math mask and talk to the class. Tell students that you know that Math Monster needs eyes, a nose and a mouth made of other shapes. Invite kids to suggest what shapes to make. Plan time and collect supplies (fans, colored construction paper, scissors, glue) to invite each student, if you can, to create their own Monster Mask for learning math! Math Monster Hides Out in the Math Tree! 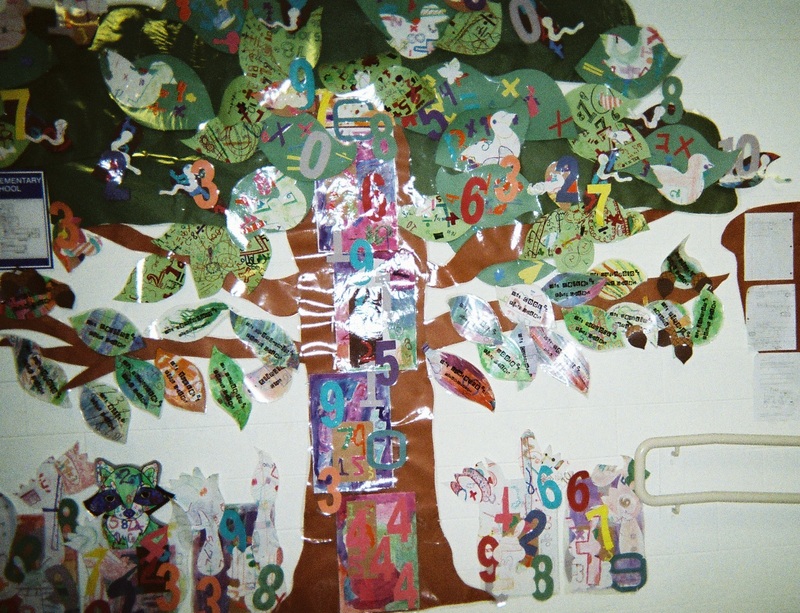 Make a Math Tree in the hall outside your classroom. You can learn a lot about children by asking them when they’d like to hide – behind a mask or altogether. Some might want to answer, “When it’s math time in class.” Math was never my best subject! Make a Math Tree as a bulletin board inside or near your classroom. Students can add numbers and/or equations throughout a school term. Put a Mask on Creative Learning About Animals! Inexpensive plastic animal masks, like the ones I’m inviting students to wear in my blog pic below, are available in dollar stores and toy stores. Let children take turns wearing animal masks as they act out the antics of a monkey, or a dalmatian, for example. Follow this activity with writing time, asking the children to describe what animal they’d like to be and why. This avenue opens the door to science and social studies curriculum connections. Where do animals live in different parts of the world and why (habitats)? What animals are part of daily life in countries near and far and why (traditions)? 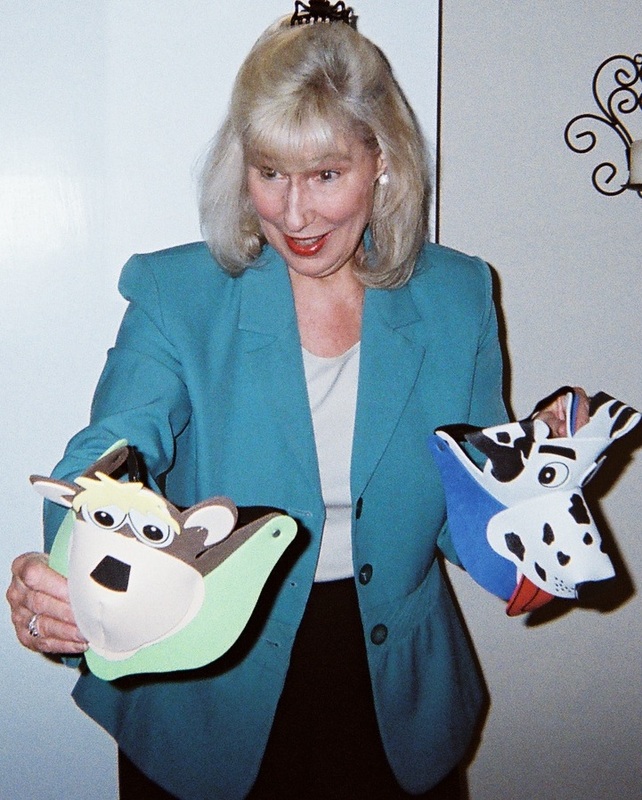 Teachers and parents of special needs children have had success using masks as cues or reminders about acceptable behaviors in school and at home. Elizabeth Dunn has written about her effective use of masks. Follow her on Twitter @kotibeth. Masks express moods and emotions. They can help children show others how they feel. Masks offer a visual substitute for words. Masks are also an important part of festivals and seasonal celebrations worldwide. 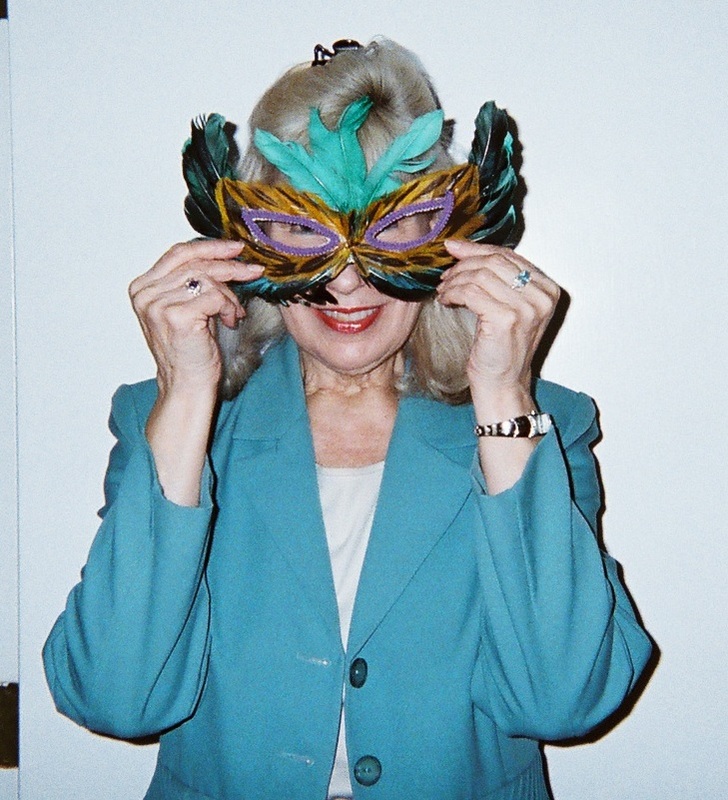 Teachers can offer students opportunities to wear masks, like the one in my blog pic here from a Mardi Gras party, as an incentive for learning. For more ideas visit masks for creative learning. Research shows that in ancient cultures masks were believed to offer a road to invisible gods and powers. Google masks: reflections of culture and religion. Think of masked heroes that are lauded in today’s culture where you live. Students, like those in my blog pic above, will jump at a chance to make a mask of a hero they’d like to be and write about the powers they would have as that hero. Maybe no child or adult can wave a magic wand and transform ourselves. But, with the magic of masks, teachers and parents can help kids expand creative learning . Please send a comment about a hero you’d like to be or how you’ve used masks with children.